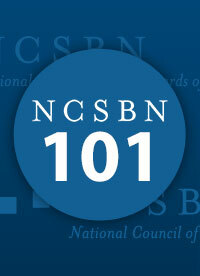 Online courses at NCSBN Learning Extension empower nursing candidates, nurses and nurse educators. 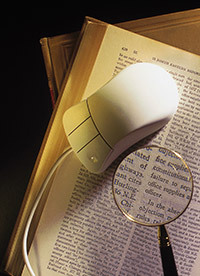 Our website at learningext.com provides a community to exchange ideas with peers and Learning Extension staff, in addition to providing expert resources and a blog. Download the full course listing or scroll down to learn more about each of the courses offered. As a new graduate nurse, you need an understanding of teamwork and how it plays out in pressure-packed situations. Communication & Teamwork is the first course in the Transition to Practice series. This highly interactive course will help you initiate discussions with experienced colleagues that increase your confidence and competence. Visit learningext.com for more information and to register. Audience: This self-paced online CE course is designed for new graduate nurses in all practice settings. 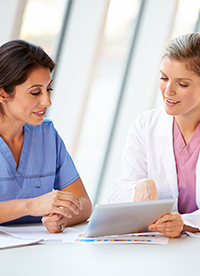 As a new graduate nurse, you want to help your patients become partners who are fully invested in their own care. 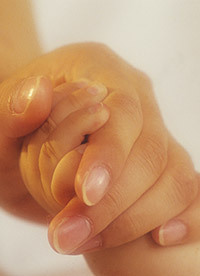 Patient- & Family-Centered Care is the second course of the Transition to Practice program. 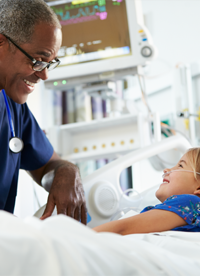 Through interactive activities and guided discussions with a preceptor or experienced colleague, you will learn to honor your patients’ culture and values and engage their support network. Visit learningext.com for more information and to register. As a new graduate nurse, you will need to continually define priorities, find supporting evidence and then implement what you learn. Evidence-Based Practice is the third course of the acclaimed Transition to Practice series. 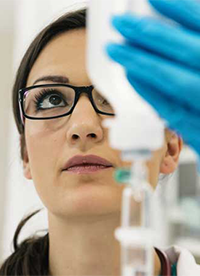 Through interactive exercises and guided discussions with your preceptor or experienced colleague, you’ll grow in research skills and confidence! * Visit learningext.com for more information and to register. *In order to meet the Institute of Medicine’s 2016 goal, you will need 90% of your practice of nursing based on evidence by the year 2020. As a new graduate nurse, it’s important you understand how to incorporate quality improvement initiatives into your daily work. 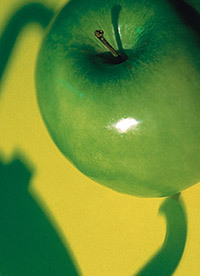 Quality Improvement is the fourth course of the acclaimed Transition to Practice program. Through this highly interactive course, you’ll accelerate your learning curve by talking through errors with more experienced nurses, while forming strategies that will have a positive impact on patient care. Visit learningext.com for more information and to register. 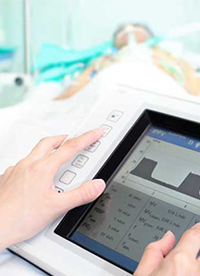 As a new graduate nurse, you need to understand how technology is used to create usable information and support the practice of nursing. 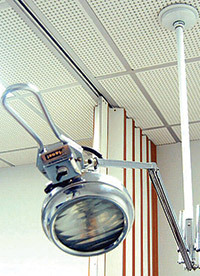 Informatics is the fifth course of the Transition to Practice series. As you apply information from this highly interactive course, you’ll take advantage of workable tools that have the power to engage patients and families, throughout the care continuum. Visit learningext.com for more information and to register. 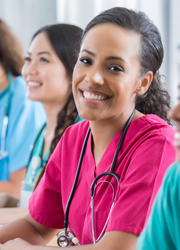 This companion course to the Transition to Practice series for new graduate nurses will teach you the nuts and bolts of preceptoring, along with boundaries you’ll need for your own practice. Visit learningext.com for more information and to register. Audience: This self-paced online CE course is designed for experienced nurses in all practice settings. Our courses help faculty assess student learning today, while preparing the industry leaders of tomorrow. 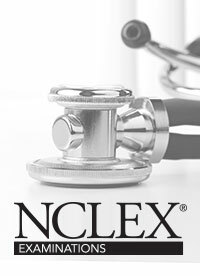 Grow in your NCLEX knowledge as you navigate through the history, format, testing method and process. Learn the nitty-gritty aspects of test writing from those who guided the development of the NCLEX. Assess your students' critical thinking by learning to convert test questions into higher-level items. 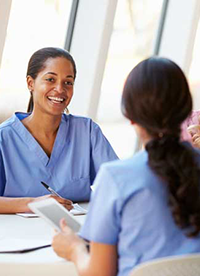 CE courses to help nurses work more competently and confidently. Identify challenges and find resources to help you in the process of becoming a nurse in the U.S. Learn to implement critical nursing documentation skills to prevent mistakes throughout the health care process, support heath care providers and demonstrate a high level of patient care. 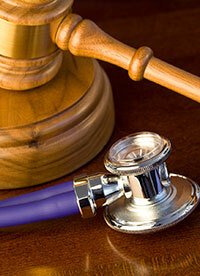 Learn what state laws govern your practice of nursing. 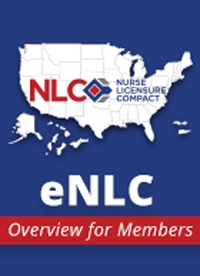 Download the Nurse Practice Act Handout (Members Only). 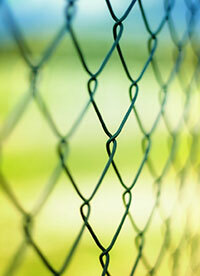 Reduce your risk of of legal liability. 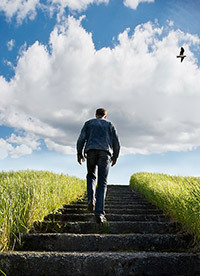 Think on your feet in today's highly complex health environment. 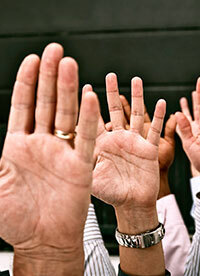 Renew your commitment to ethical and professional conduct. 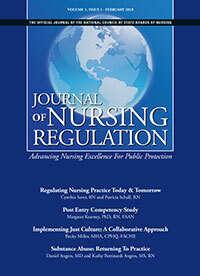 The articles from the Journal of Nursing Regulation: include original research; features on regulatory issues, policies, and laws; critical reviews; evidence-based best practices; public safety; case reports; and continuing education. Better understand client rights and their connection to the Code of Ethics for Nurses. 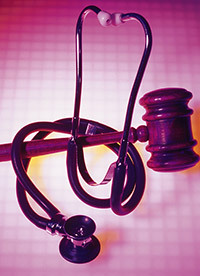 Protect your nurse licensure by learning about the regulations that govern nursing practice. 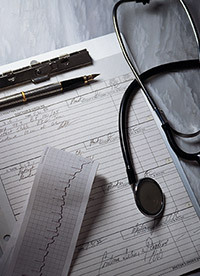 CE courses to help nurses provide the highest level of patient care. Protect your patients, your license and the profession. 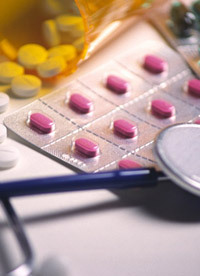 Protect your patient’s right to privacy, both medical and personal. 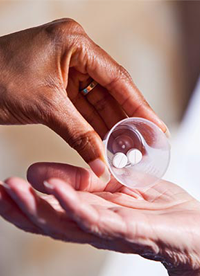 Provide compassionate end-of-life care and improve pain management. Become a more competent provider and learn ways to embrace diversity in health care. 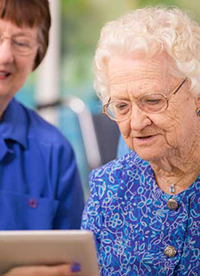 E-learning content for the life-long learning of nursing regulators. The basics and benefits of multistate licensure. Requirements of the eNLC, including: Uniform Licensure Requirements, criminal background checks and utilizing Nursys to share information. The governance and administration of the Compact, including the rulemaking process and the Interstate Commission’s structure. 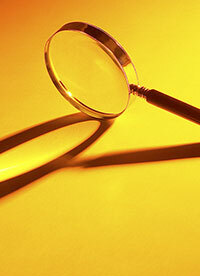 For members only; develop tools to track down fraud associated with licensure applications. For members only; must-knows in order to effectively represent your board of nursing on the NCSBN Delegate Assembly. 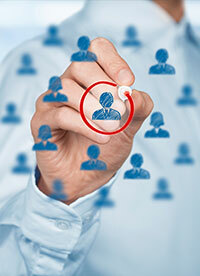 For members only; how to better take advantage of all the knowledge sharing opportunities that NCSBN offers. 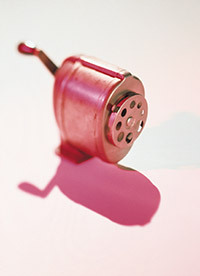 For members only; ways to better protect the health, safety and welfare of your state’s public. For members only; this course provides new board members with an introduction to the purpose and work of a board of nursing and an overview of your responsibilities as a board member.